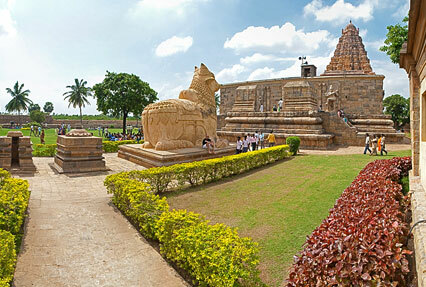 Tamil Nadu is a popular south Indian state and the 4th big metropolitan city in India. 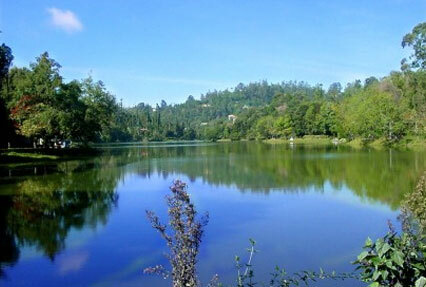 The state abounds with colonial churches, ancient temples, hill stations and French mansions among others. 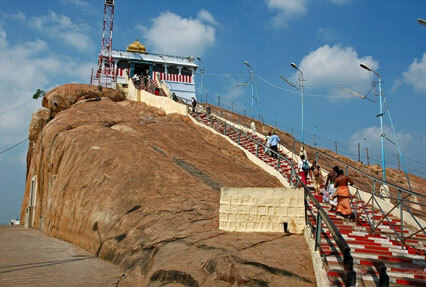 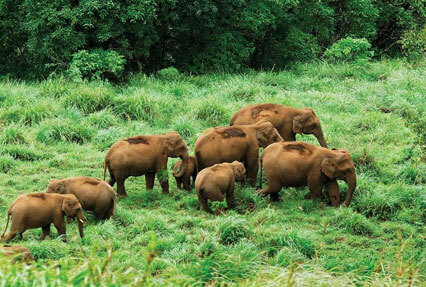 The ‘Southern India Peninsular Tour ’ package combines all the aforementioned attractions. 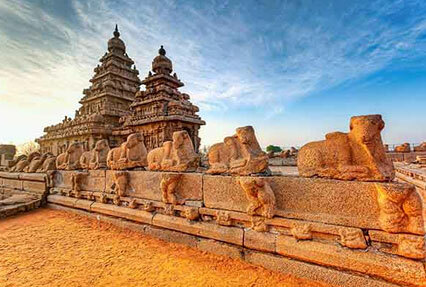 Besides Tamil Nadu, the journey will take you to the popular destinations in Kerala which include Kovalam, Periyar, Alleppey and Cochin.